Frontpoint vs SimpliSafe: Which is Better? 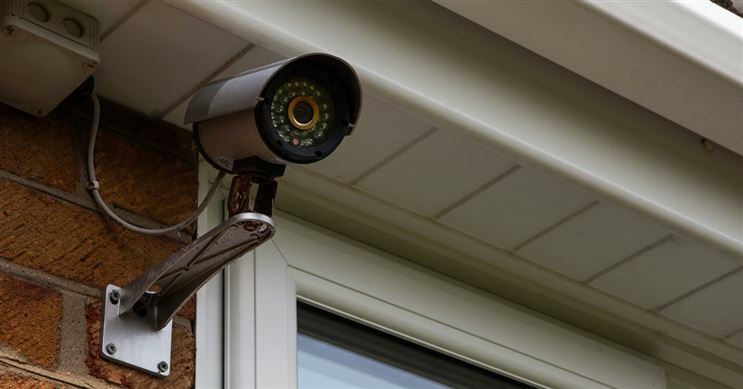 Frontpoint is a best all-around home security system. How does it compare to SimpliSafe? Read our comparison chart below. Compare Frontpoint with SimpliSafe, side-by-side. Read on for an in-depth look, including ratings, reviews, pros and cons. Which is Better: Frontpoint or SimpliSafe? In short: Frontpoint's discount, home security, customer service, equipment, mobile app, packages, and yard sign are worth mentioning. In particular, the home security, customer service, and mobile app are impressive. SimpliSafe's cancellation is impressive.